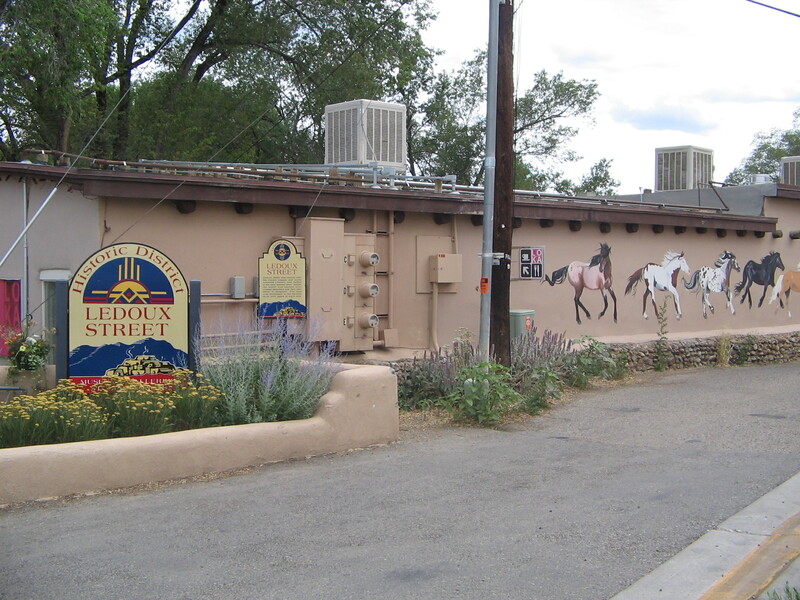 My husband and I had been in Taos for just a couple of months when we visited Michael’s Kitchen. After eating a delicious burrito smothered in red chile, I saw the son of a good friend of mine. He said that he was a cook’s helper and that he wanted to practice his Spanish as much as possible. “Ah, bueno, so you are a pinche here,” I said, to encourage his linguistic endeavors. His face turned as crimson as the red chile sauce that had covered my burrito. “I am not a pinche,” he mumbled. “I’m just learning how to cook.” And he scurried away. It wasn’t until a few days later that I discovered my gaffe. Pinche in Mexico (and in New Mexico, it turned out) is a pretty bad word, an adjective that could be translated as damned…or something worse. But in Spain —and in Cuba, where I come from— it simply means the cook’s assistant. “El pinche” is used for the male assistant and “la pincha” for the female one. And a tortilla, which for me was simply a plain omelet, here is the tasty (albeit muy fattening) unleavened bread made of corn or flour used to prepare tacos and burritos. Ay, ay, ay! New Mexican Spanish has put me in more than one embarrassing situation. But I still love it. I love the diminutive forms like “jito” and “jita” (short for hijito and hijita, little son and little daughter). They roll off the tongue like hot cocoa. Jita and jito… sweet terms of endearment that the New Mexican abuelas have kept over the years with the same care they did their recipes for enchiladas and flan. Well, they can learn Taos Valley Spanish, too. ¿Que no? In Taos, we all are trying to keep Spanish alive—el español de los viejitos, the traditional Spanish that has been spoken here for centuries. Enos García and Río Rancho Elementary Schools offer a dual-language program. As a visiting artist, I am currently working with Enos García 5th graders to create a bilingual book entitled ¡Somos taoseños!/ We are Taoseños! It will be consist of short essays written by the students about what being a Taoseño means for them and will also contain their teachers’ point of view.